Our applications provide innovative features you won’t find in any other performance monitoring solution. 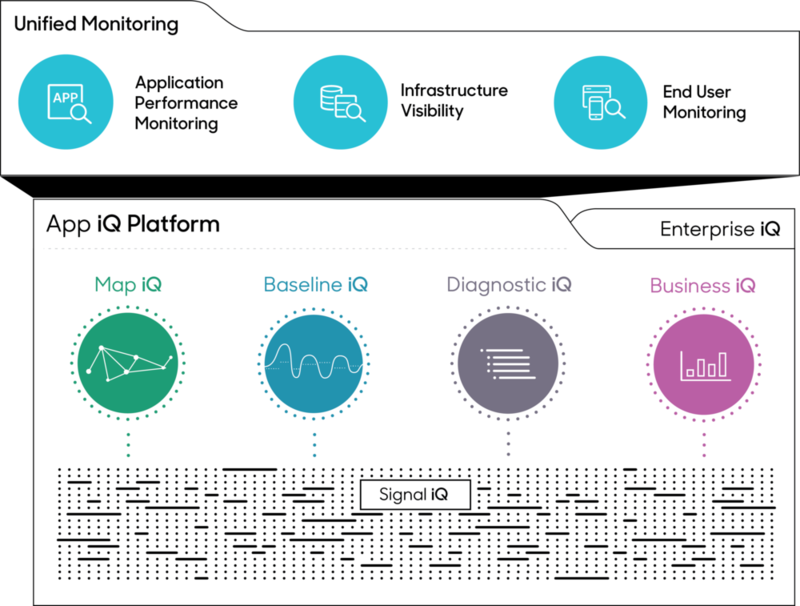 That’s because AppDynamics’ solutions are built on and powered by the industry’s most intelligent approach to application performance and customer experience monitoring: The App iQ Platform. This entry was posted in Perform IT Partners. Bookmark the permalink.